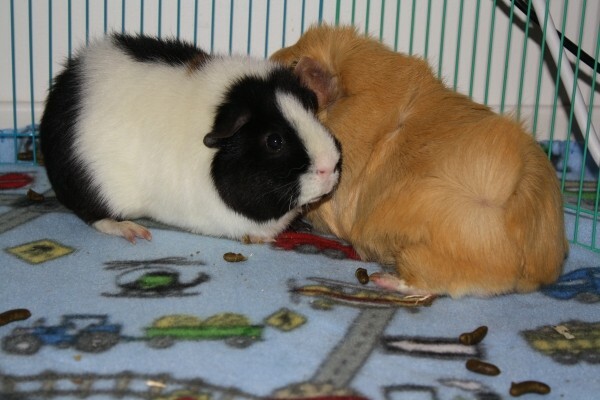 The Cavy Corner is a small guinea pig rescue located in Sault Ste. Marie, Ontario, Canada. We take in surrenders, offer them our home until they can be adopted out to a loving, permanent home. We currently have 7 guinea pigs. 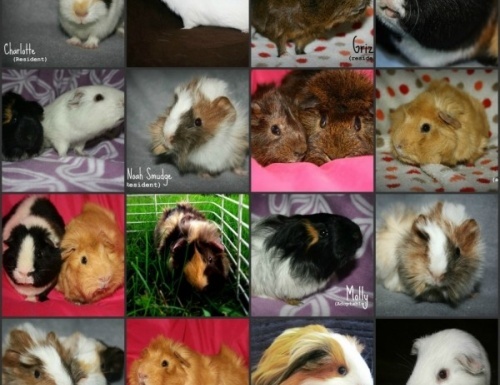 We have a facebook page: The Cavy Corner. 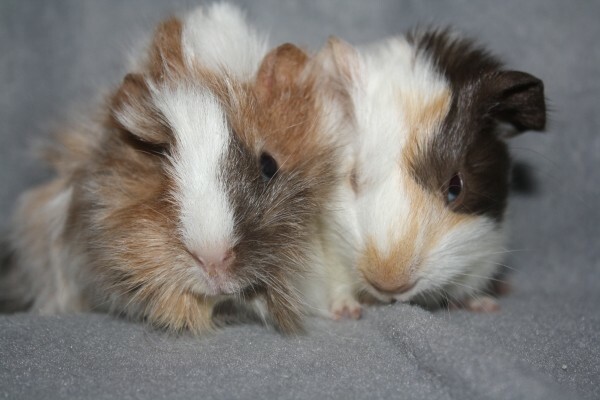 We have a youtube account: TCCGuineaPigs. We have a website: http://www.thecavycorner.ca.